Do you have a scalloped tongue? 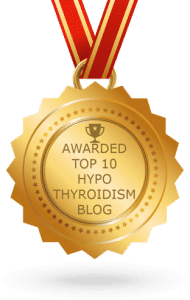 Do you also have hypothyroidism? If you’ve answered yes to both, then you may not be aware of the connection between them. 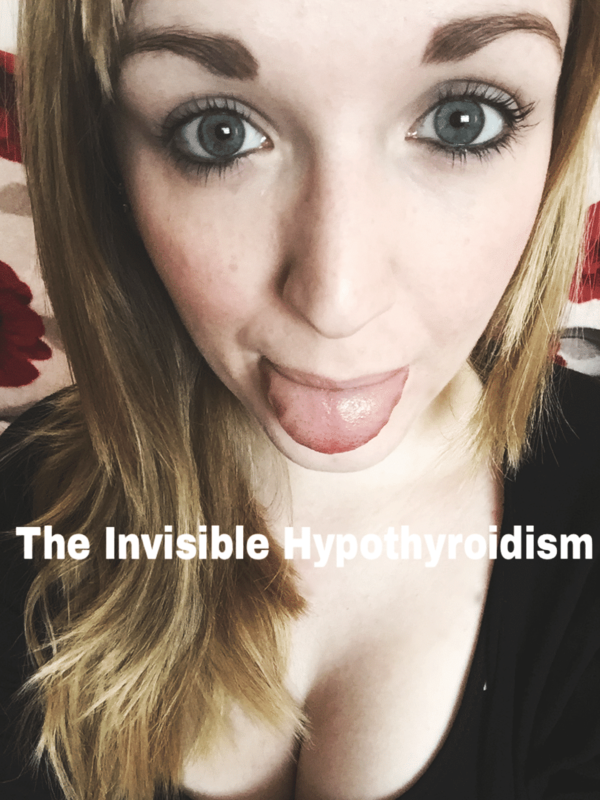 It is actually very common to have a scalloped tongue with hypothyroidism, and having had it years before being diagnosed, too. I myself have one, and have always thought it was a bit odd, as I didn’t notice anyone else with one, but the dentist told me that my tongue was scalloped due to grinding and clenching my teeth at night. 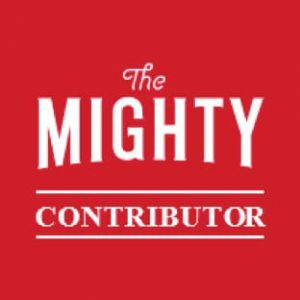 Being a natural worrier, I put it down to that, too, until I came across an article about it. 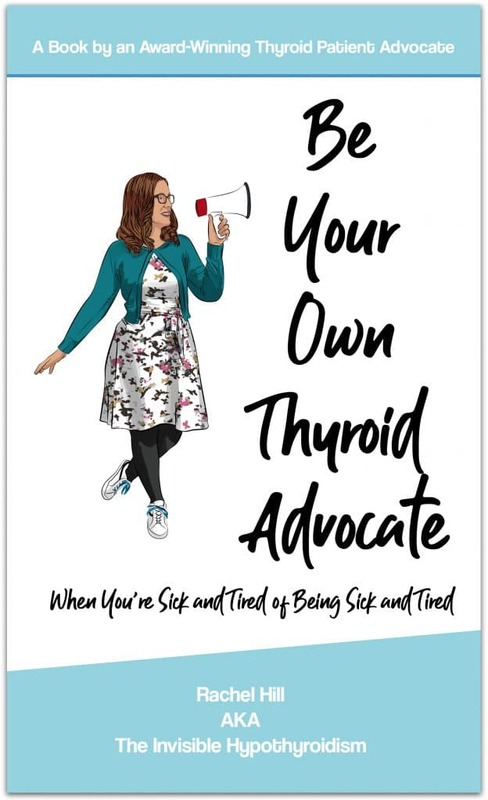 Dr. Skinner mentioned in his book Diagnosis and Management of Hypothyroidism that an enlarged tongue can even be uncomfortable, cause slurring of the speech and even voice change. 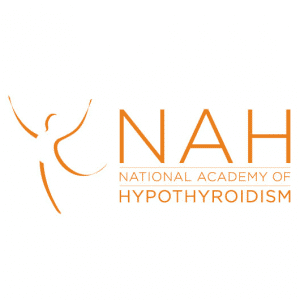 He attributed it to the chronicity of the hypothyroidism in that patient. An enlarged tongue, possibly due to a lot of toxins or low thyroid hormone levels, pushes up against the teeth over a long time which can cause it to become scalloped. 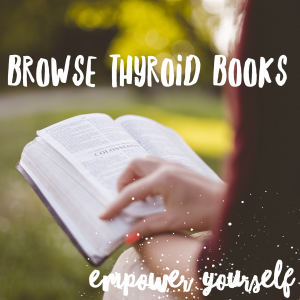 and B) There’s evidence that toxins can damage the thyroid gland directly. 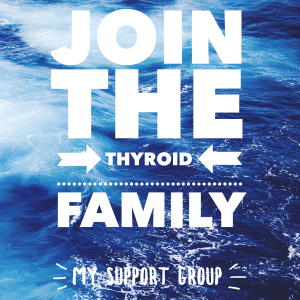 This damage makes the thyroid less effective and more prone to disease and underactivity. I’ve covered this in more detail here. So, we may need to look at detoxifying to resolve an enlarged tongue. As mentioned here, you can help to detoxify your body by drinking at least two litres of water a day, avoiding things that cause inflammation or are sensitivities e.g. 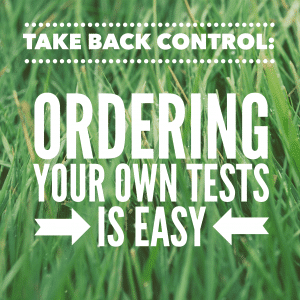 gluten and food sensitivities, removing caffeine from your lifestyle and trying to sweat toxins out on a daily basis. If you don’t do this a lot normally, try physical exercise, hot baths (detox baths with a cup of Epson Salts can help to draw out toxins) and saunas. If we don’t sweat enough, we don’t get rid of enough toxins. 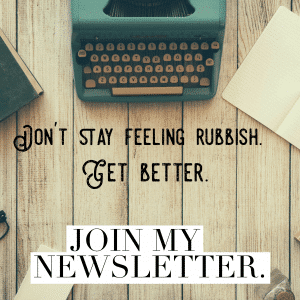 You should address any constipation or diarrhoea, and be sure to be going to the loo regularly to be flushing toxins out your body that way, too. Many sources also say to avoid fluoride. 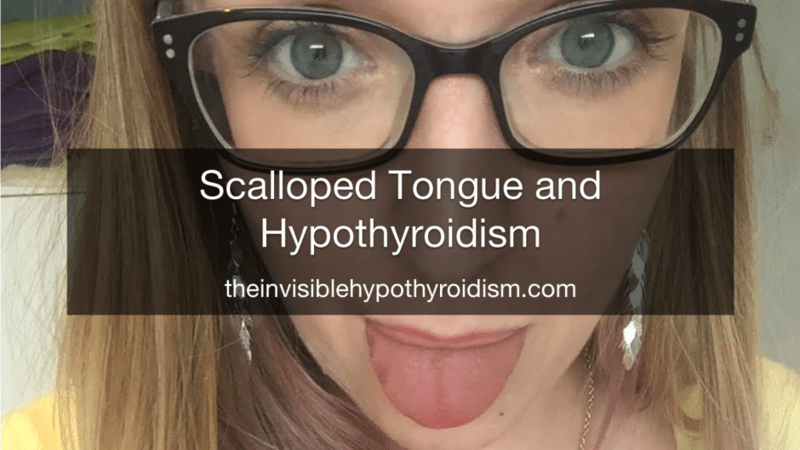 Ensuring you have enough iodine in your diet may also help a scalloped or enlarged tongue, as it’s often low in thyroid patients which is what Dr. Wiggy could have been getting at with “a scalloped tongue can also be due to low thyroid”. Iodine is building block of thyroid hormone. However, supplementing it is controversial. Some thyroid patients swear by it and others say it made them feel worse, so use caution and speak to your doctor. Another common cause for a scalloped tongue, can be low or deficient B12 levels, which is quite common in hypothyroidism patients. If you become deficient in either B12 or folate, the body may produce abnormally large red blood cells which don’t function normally and can lead to megaloblastic anaemia, which can effect the tongue’s shape and size. 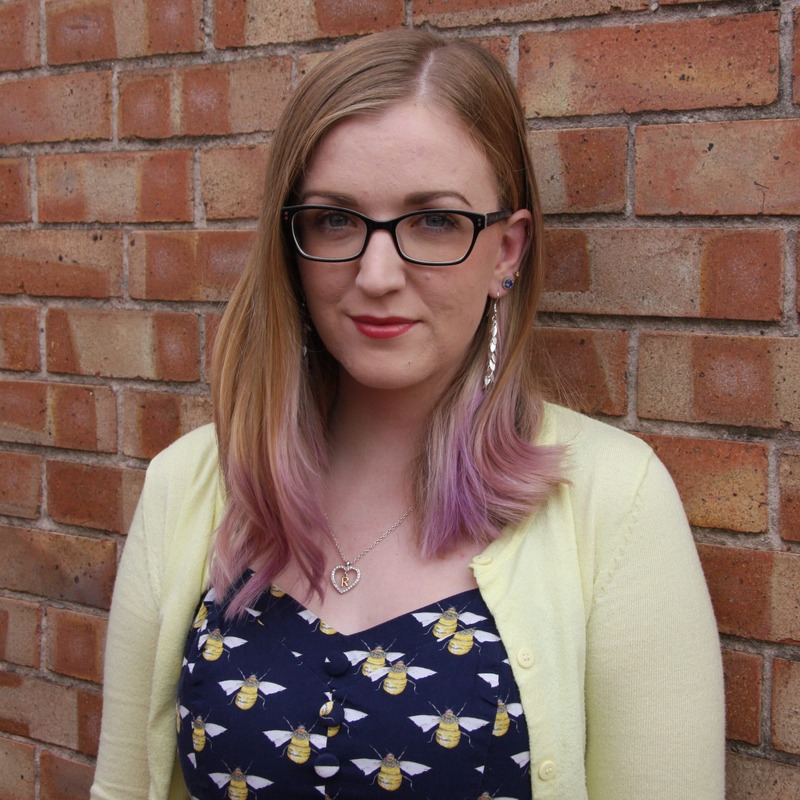 Getting your levels tested and ensuring that they are optimal, and not just ‘in range’ could be crucial to not only solving a scalloped tongue, but also on-going fatigue and mental health issues such as depression. Also worth knowing is that a white-coated tongue could be an indication of a yeast (candida) overgrowth. Candida is a fungus that lives in your mouth and intestines and its job is to help the digestion and absorption of nutrients. However, an overgrowth can occur, which is pretty common in Hashimoto’s patients especially and can lead to the breakdown of the intestine walls. Good gut health is also essential for eliminating toxins and having good thyroid health.